In 2016 we started a campaign to establish strong NGOs for the study and conservation of mammals in Eastern Europe. In May 2018 28 representatives of Southeastern European nature research and conservation institutes came together in Bankya, Bulgaria to talk about the conservation of mammals on the Balkans. At the end of the meeting it was decided to establish a regional network, focused on applied research and the conservation of mammals on the Balkans: the ‘Balkan Mammal Network‘. The aim of the Balkan Mammal Network is to share knowledge, expertise and data. Activities include research, capacity building, data sharing and advocacy. After the meeting this was immediately put into practice. Members of the Romanian nature conservation organisation Milvus went to Bulgaria to help with the preparations of a field study on the Mouse-tailed dormouse (Myomimus roachi), two Dutch volunteers went to Montenegro to help with a survey of the mammal fauna in the Tivat Saline nature reserve, the Dutch Mammal Society carried out a survey of the mammals in the Dobrudja, and Macedonian and Bulgarian zoologists conducted a small mammal study in understudied Macedonian areas of biodiversity importance. 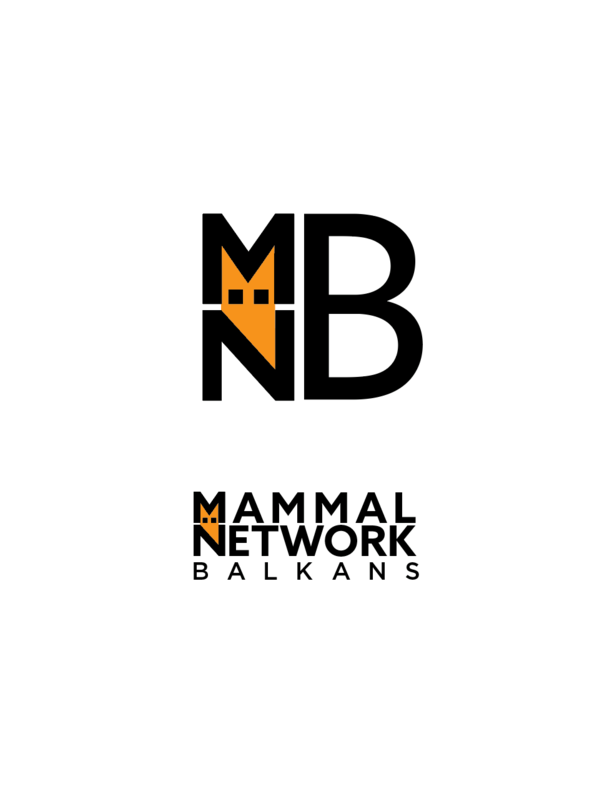 To keep each other informed about what happens on the Balkans a Facebook page was launched: MammalNetworkBalkans. Like it and you stay informed. Are you interested to become a member of the network and assist in its development and help to preserve the mammal populations in Southeastern Europe? It is easy. Just fill in the form beneath.